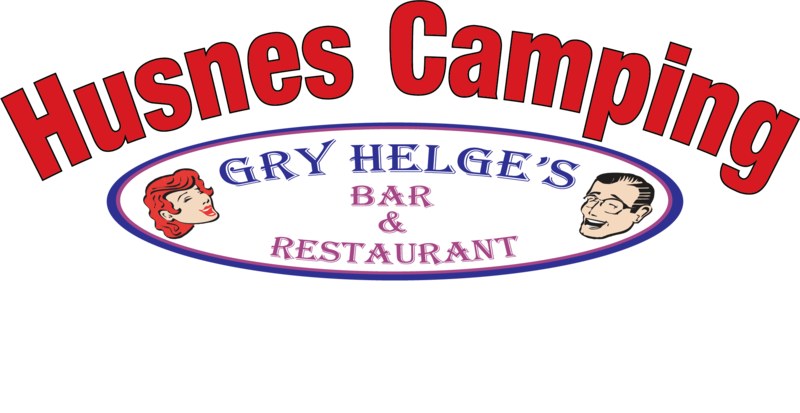 Husnes Camping is a cosy camping in the heart of the muncipality Kvinnherad, the camping has a rewarded restaurant with great food and service. The camping has 10 cabins, 6 large and 4 small. For more info about the cabins and prices, see "Accomodation"
There is also possible to host weddings, birthdays, funerals ect. We also do catering. For more info, see "Restaurant"